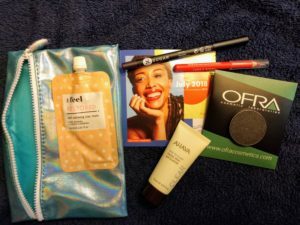 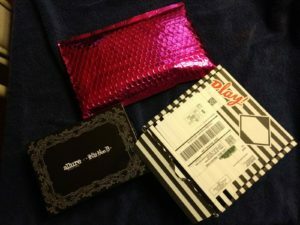 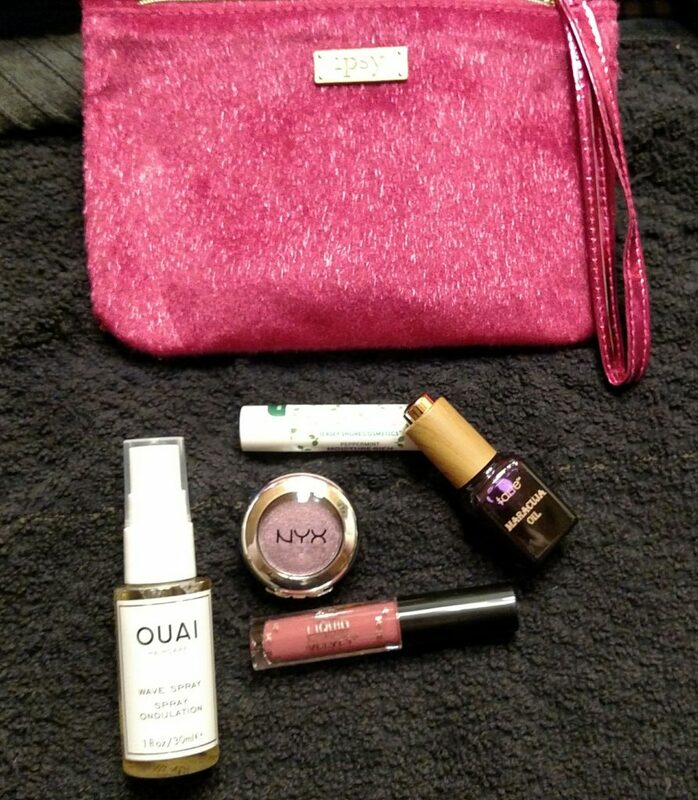 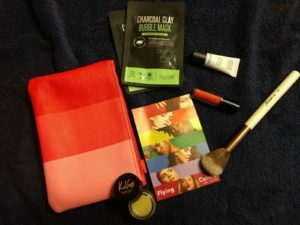 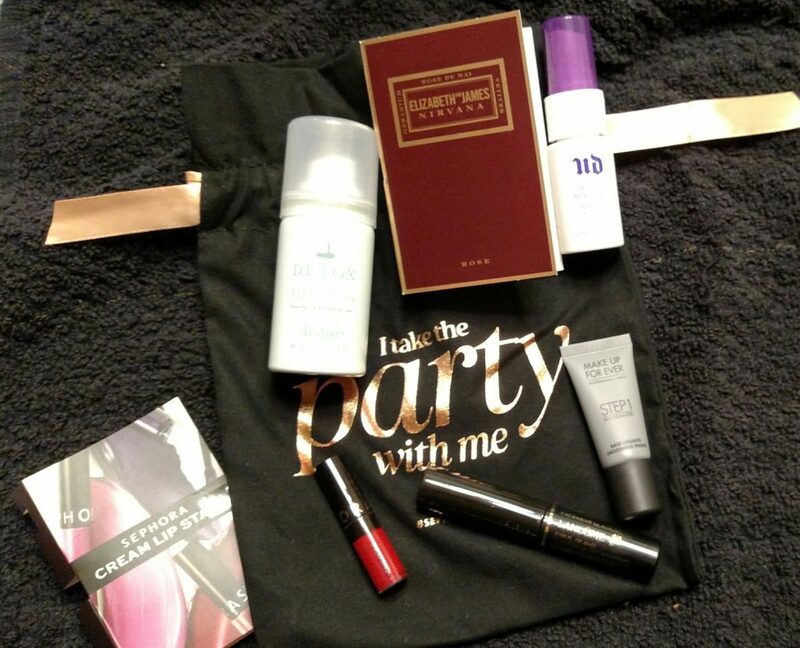 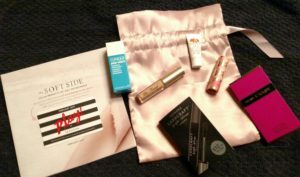 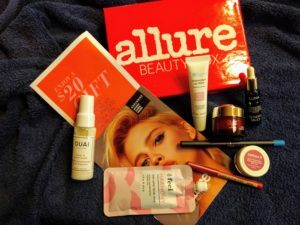 Allure Beauty Box for April! 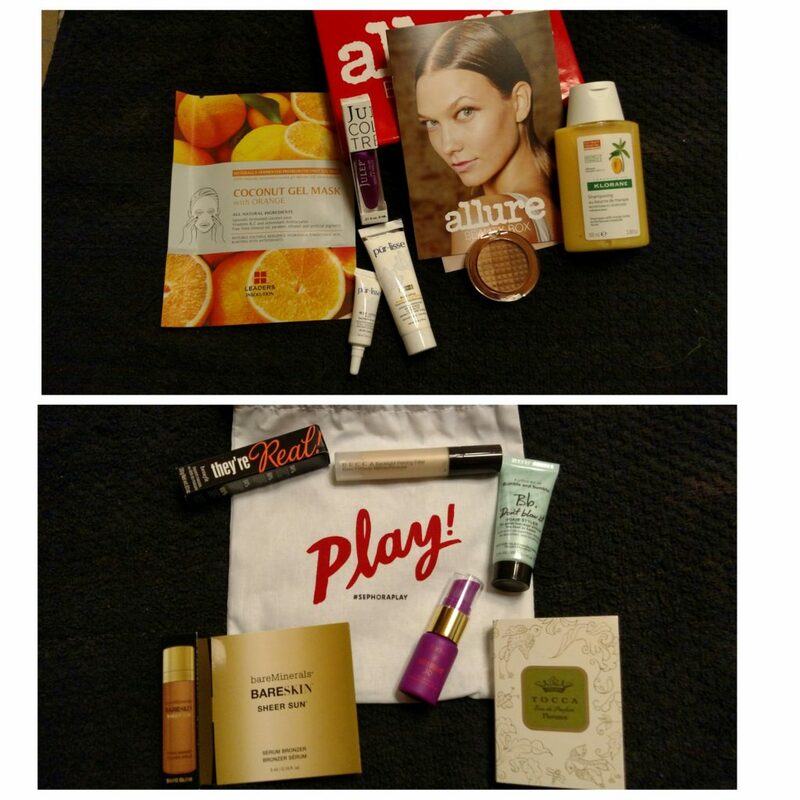 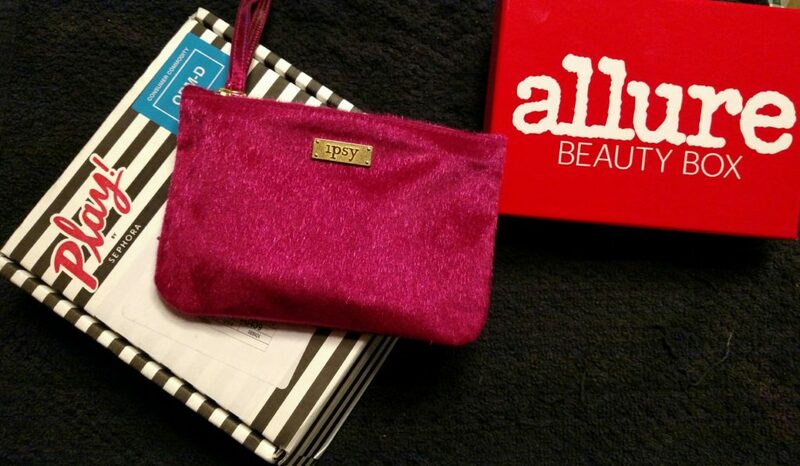 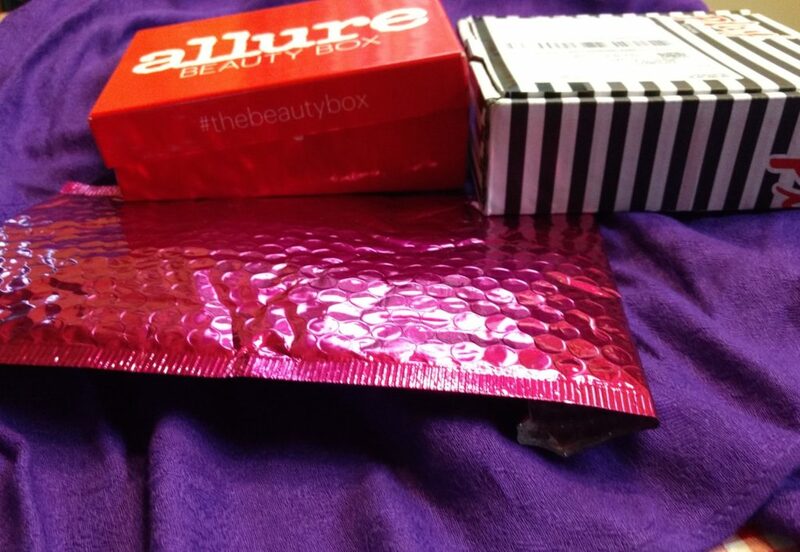 The Allure Beauty Box comes with a handy booklet! 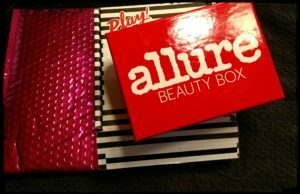 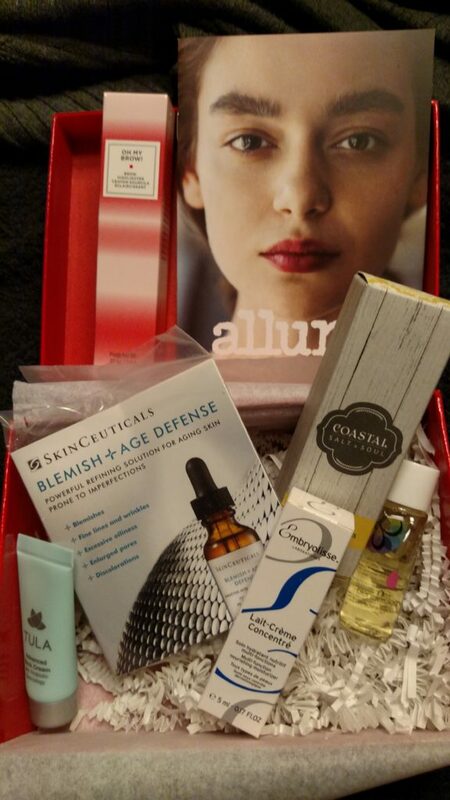 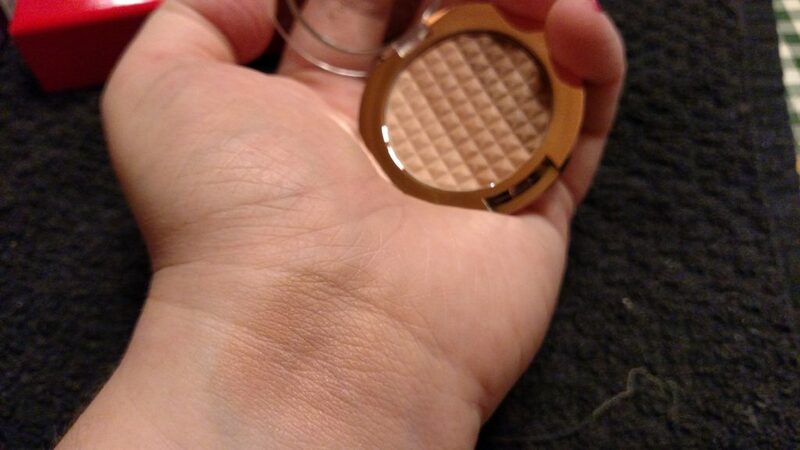 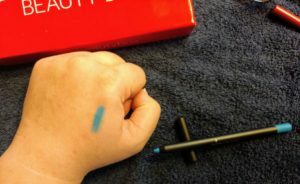 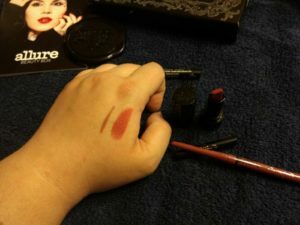 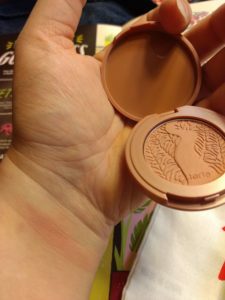 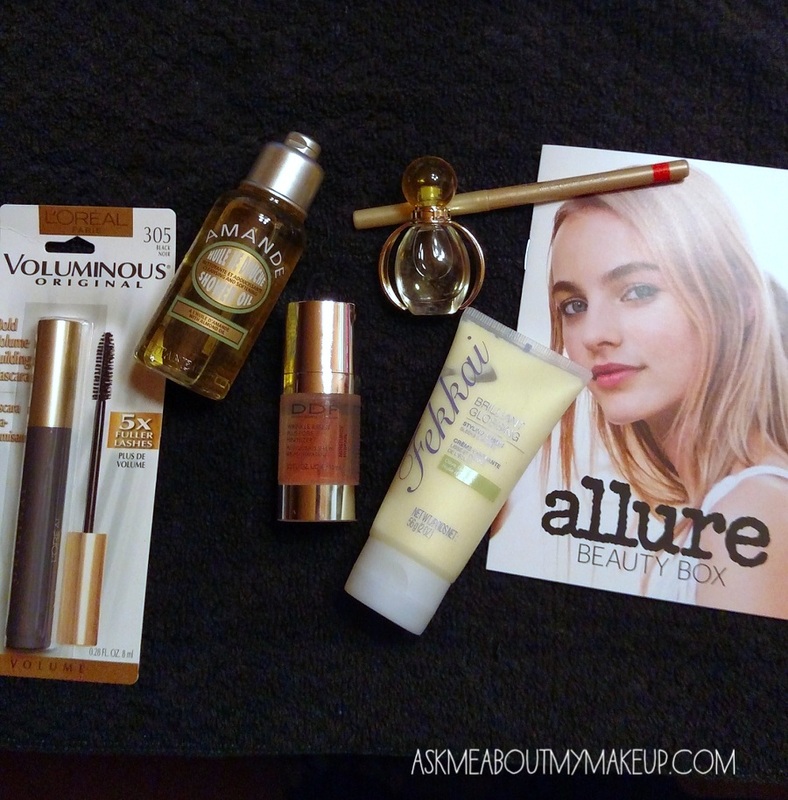 I have been getting the Allure Beauty Box for a while now, and I’m a fan. 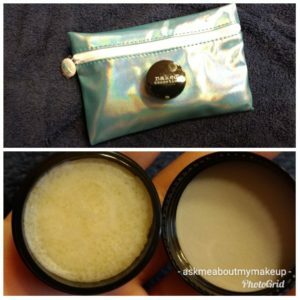 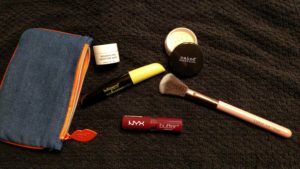 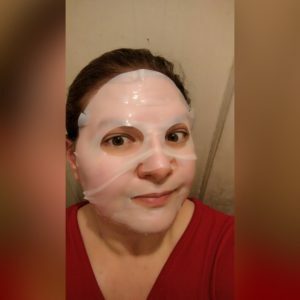 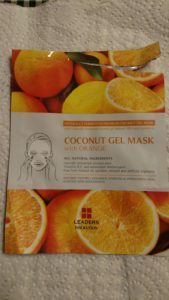 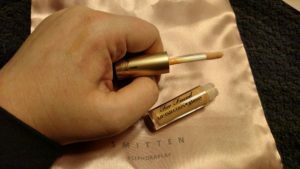 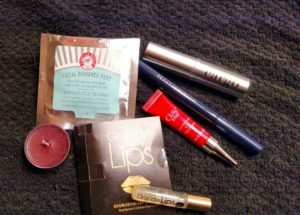 I get to try a lot of products I might not have tried before, some because they are pricier than I would buy untested, and some because they are so new I haven’t heard of them yet! 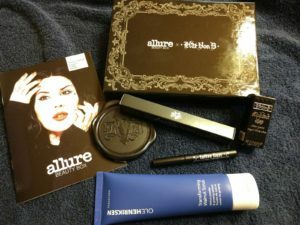 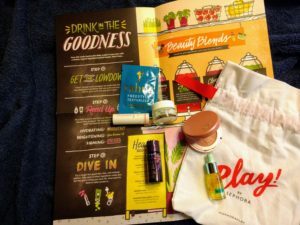 The box also comes with a booklet or “mini-mag” each month, giving a rundown of what each product is, and often, recommendations on how best to use it, which can be quite helpful when you get something you’re unfamiliar with. 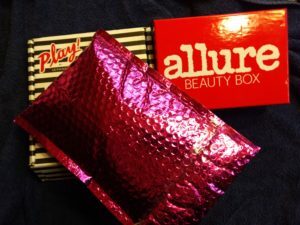 Also I’ve found that even on expensive items, the samples in this box are always generous, you can really use something for a while and form an opinion. 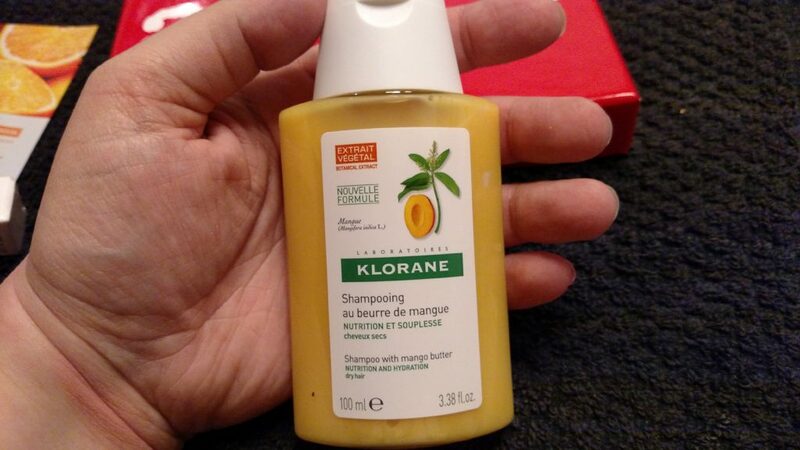 This month I’m very excited about the L’Occitane shower oil – it smells great and I’ve heard lots of good things about this, especially that its great for shaving! 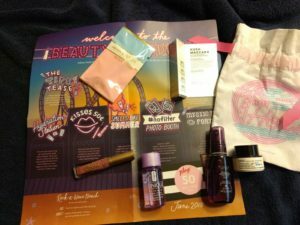 I’m also quite excited to try the Fekkai glossing cream – I love a good styling cream, especially going into summer when I try to avoid heat styling at all costs. 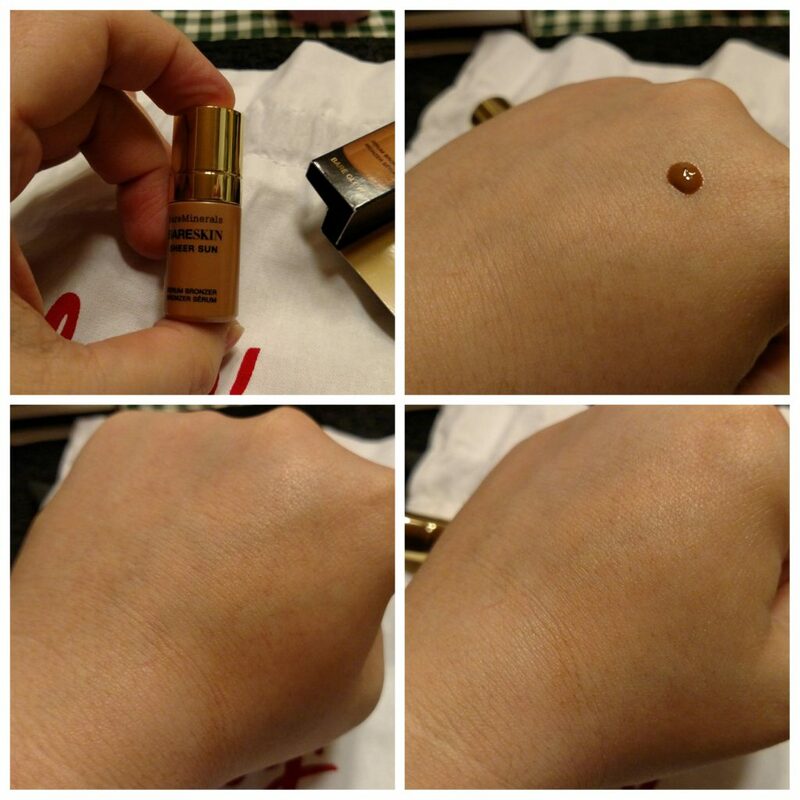 I’ve never heard of DDF, but if the serum does as promised it I should be very happy with it. 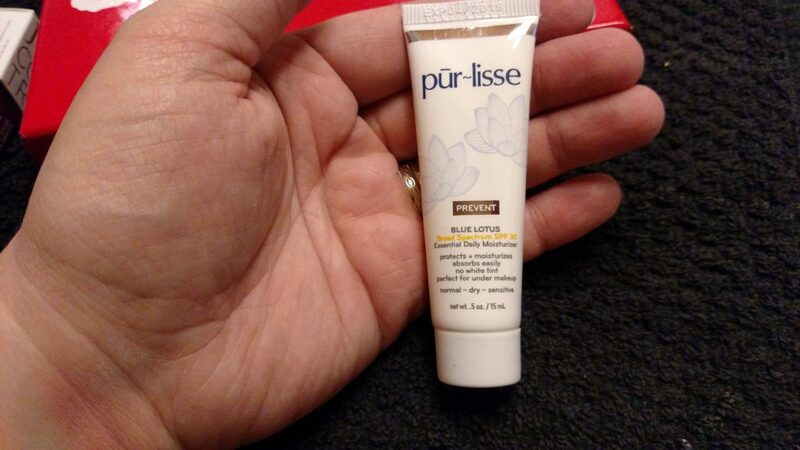 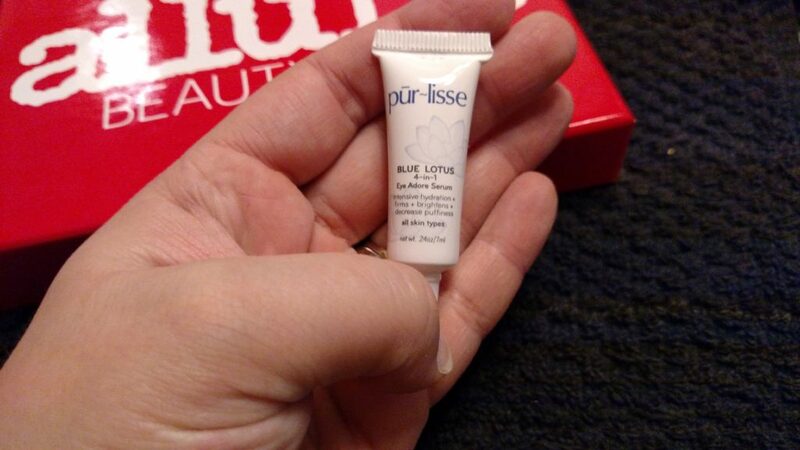 I noticed that the full size of this is fairly pricey, and the sample, especially for a serum, is quite generous! 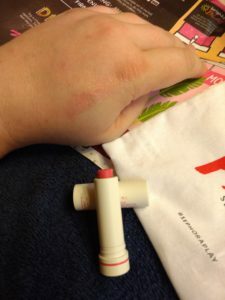 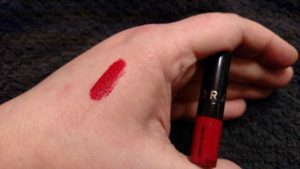 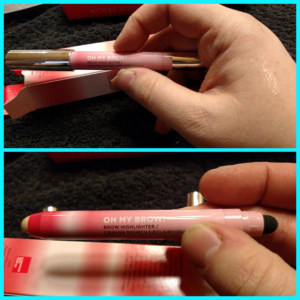 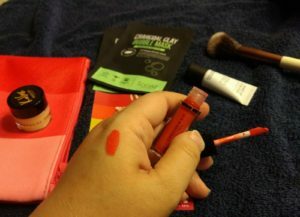 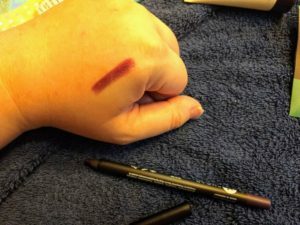 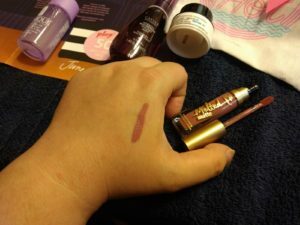 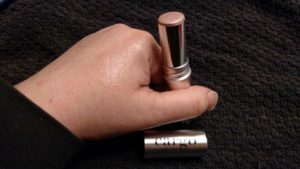 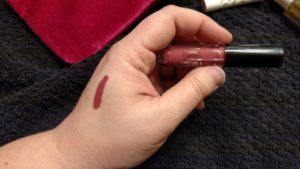 The Mally lip pencil is nice,it seems smooth and creamy. 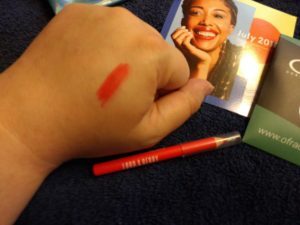 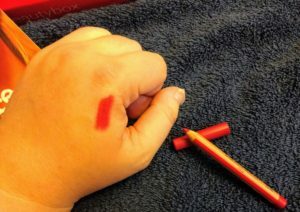 I’m familiar with the brand (I have a great eyeshadow stick from Mally), but this pencil is a bit of an orangey red for me, so finding a way I like wearing it should be fun. 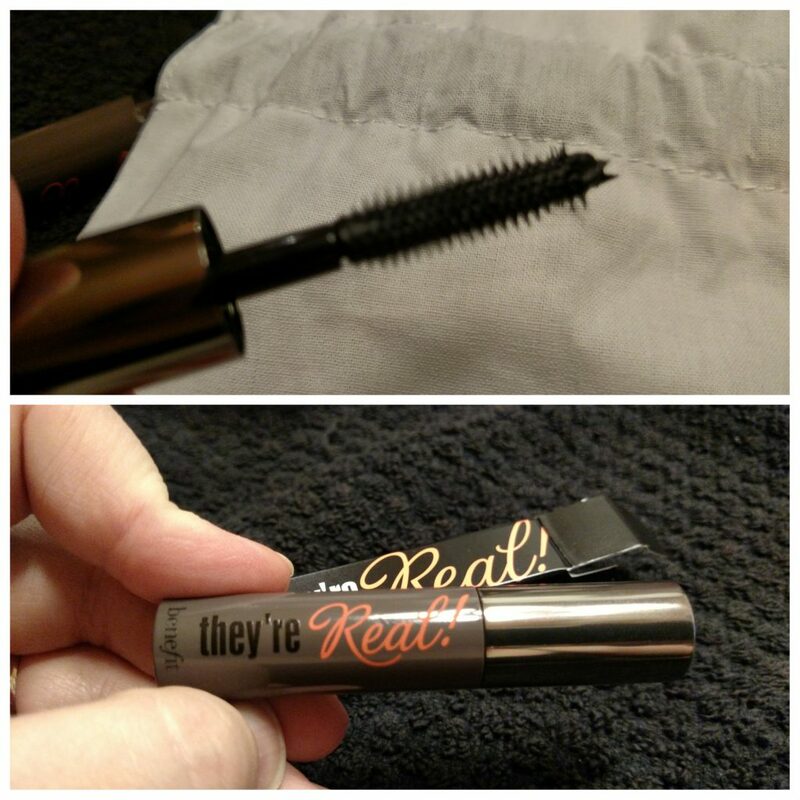 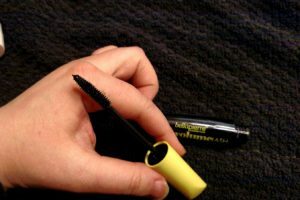 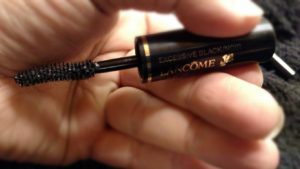 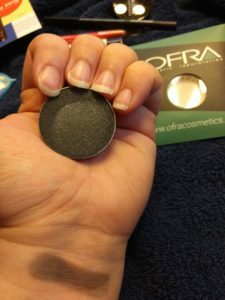 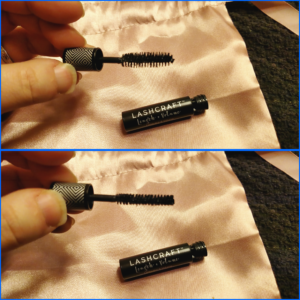 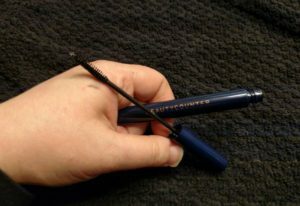 (I find strange things fun…) And the L’Oreal mascara, while its not a new product, is actually one I’ve never gotten around to trying, so I’m pleased to receive a full size of it. 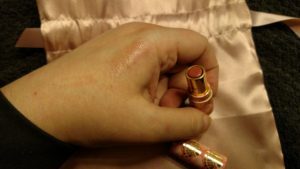 I don’t wear a lot of perfume, but I have to say I love that the sample of Bvgari Goldea is a tiny version of the bottle (pretty!) 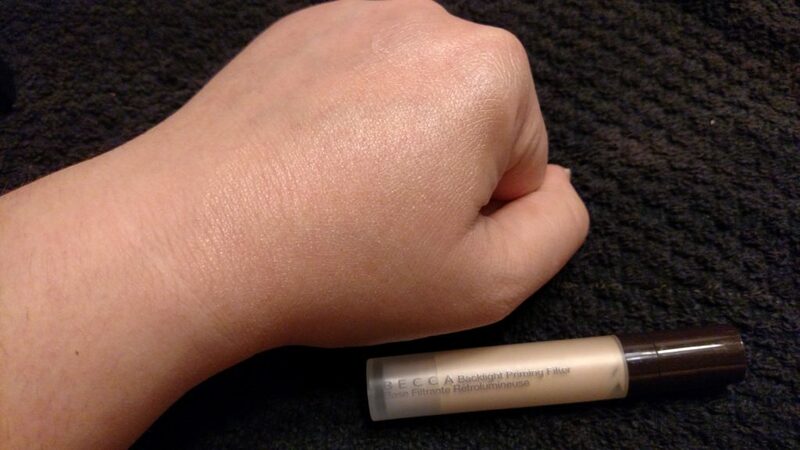 instead of just one of those hard-to-use vials. 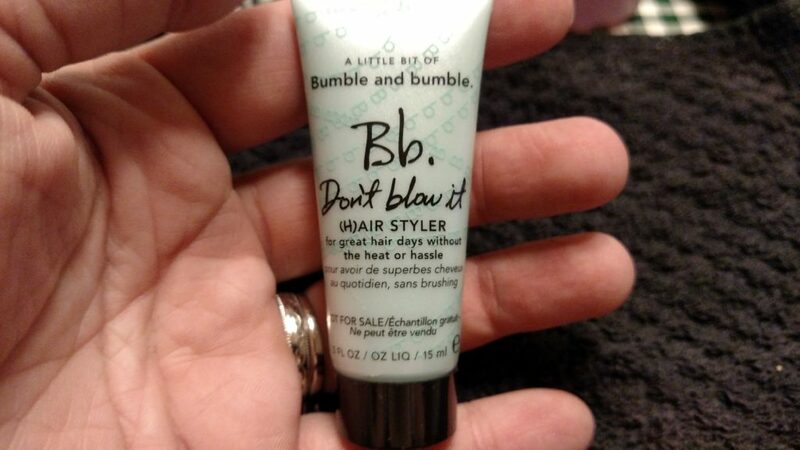 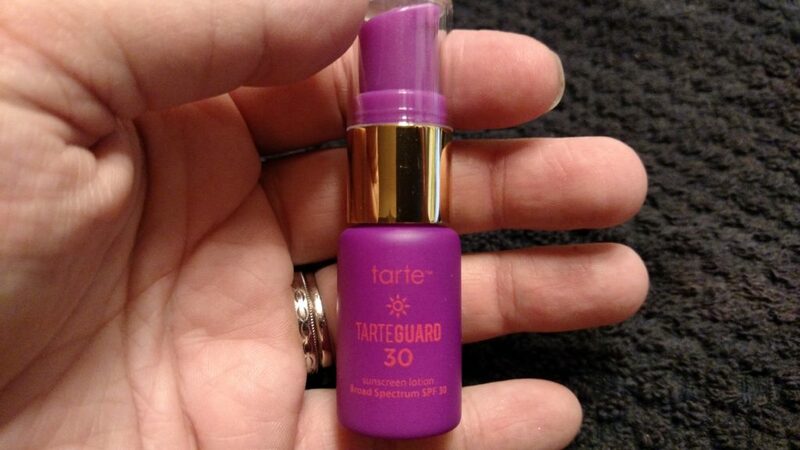 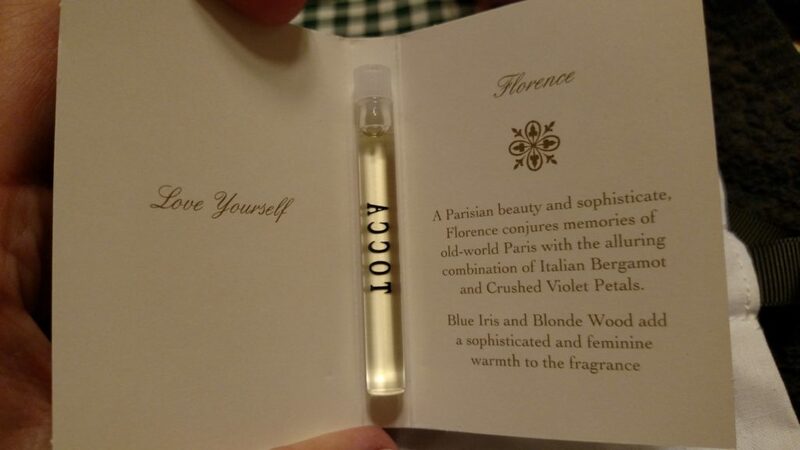 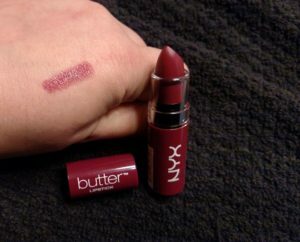 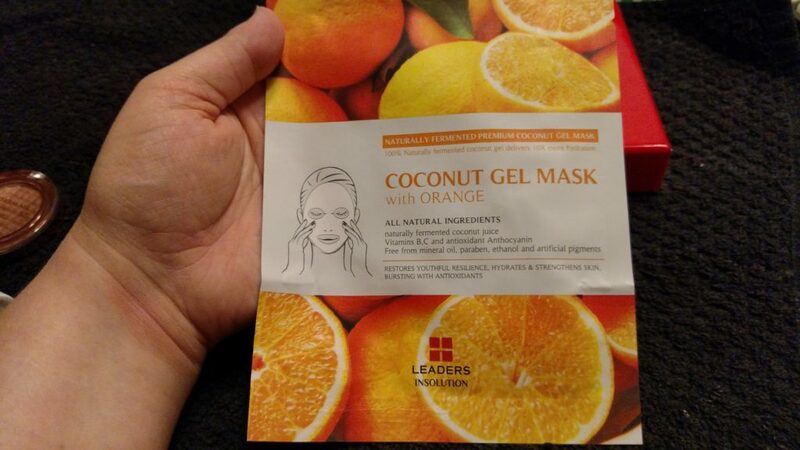 The scent is rather strong, but its not cloying or overly sharp or musky, so I’m going to give it a try. 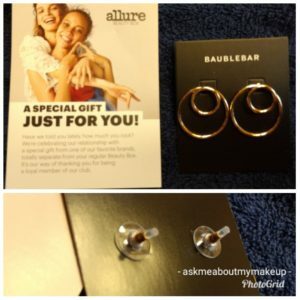 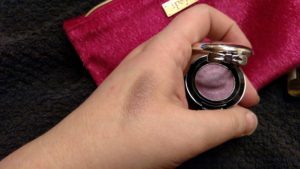 I pay for this subscription myself, I have no relationship with Allure Beauty Box or any of the brands in this post.